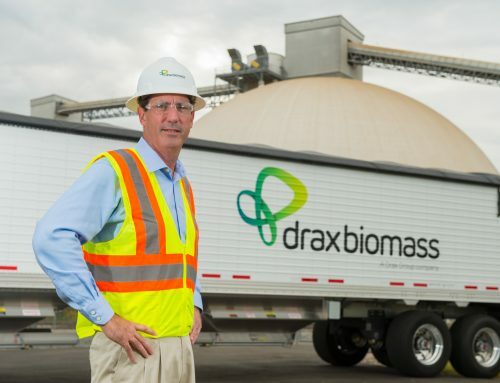 Drax Group’s main claim to fame in recent years is that it has transformed itself from being an entirely coal-to-energy producer to a largely renewable power provider. 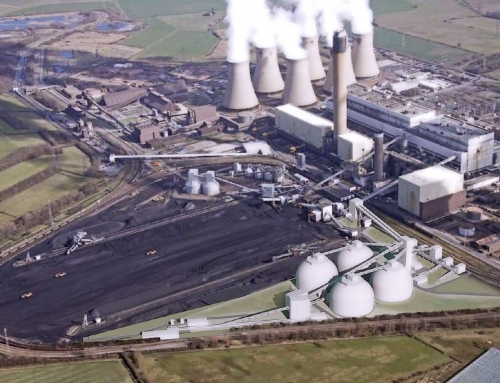 Last month (August) the company announced that it had switched on its fourth biomass (wood pellets) generating unit at its power station in North Yorkshire. 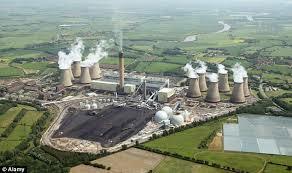 The company said the total cost of the conversion from coal was put at £30million. This is considerably less than previous conversions. 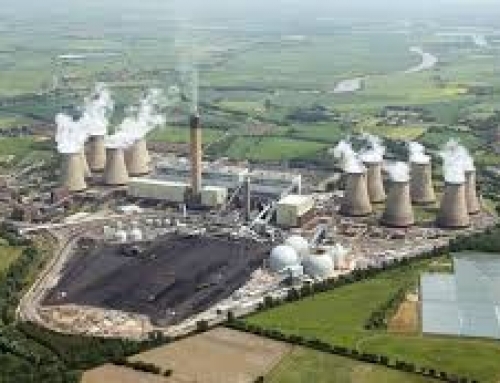 Nevertheless, Drax added that it has spent a total of £700m on the upgrades of the other three units and associated supply infrastructure.This leaves two units using coal and under a government regulation these must be phased out by 2025. The company has also established an energy supply division, largely through takeovers of companies already in the field, like Opus energy. This serves business customers in the UK and generated £2billion of revenue last year, representing 10 per cent of the business-to-business market. 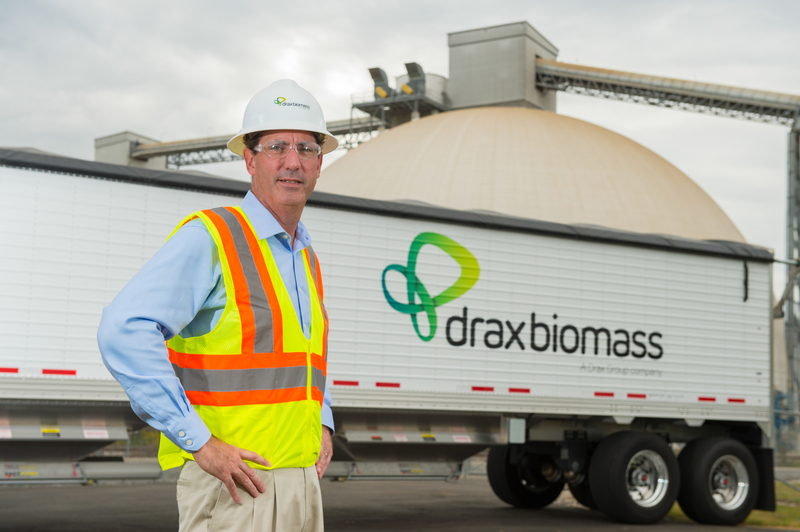 Drax runs, as well, a pellet production business, again established in part by acquisition, that produces wood pellets for low carbon energy generation. All this has made for really buoyant EBITDA (earnings before interest, taxation, depreciation and amortisation). These so-called cash profits — £229m in 2017 — have been considerably boosted by substantial subsidies from tax-payers and consumers that are channelled through government schemes. 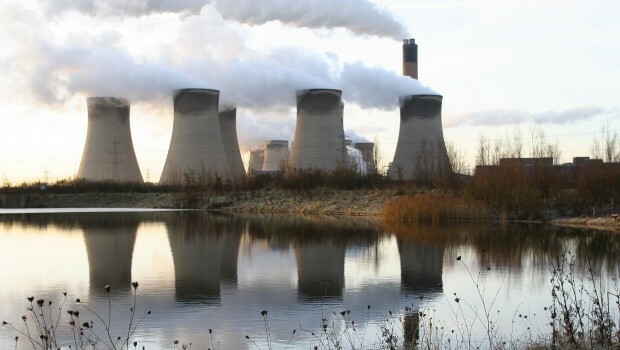 Two of Drax’s units came under the renewable obligation certificates (ROCs) regime and the third from a contract for difference (CfD), the system which ostensibly is to be used to phase out ROCs. Government organised support for these cash piles is important, not to say vital. 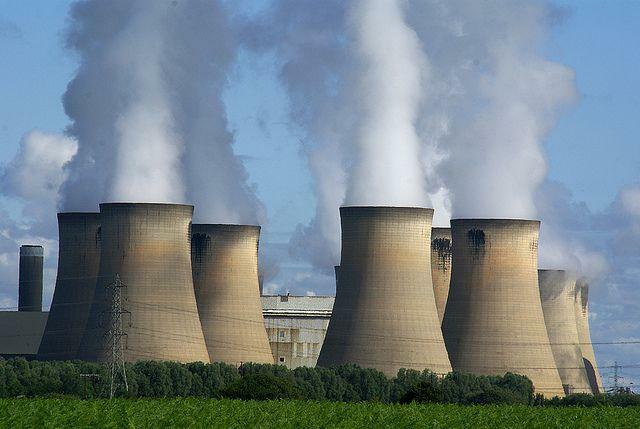 Apart from anything else they enable companies like Drax to establish a sustainable, attractive dividend policy which has great appeal for investors. But the government backing for cash balances means more than a happy dividend policy. As the figures in paragraph one of this article shows, switching to biomass from coal has meant massive investment or costs, if you like to call it that. 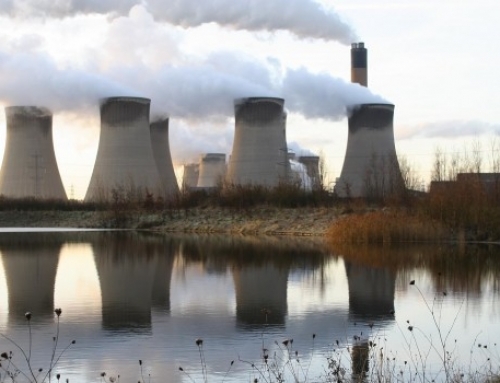 These costs can, and in Drax’s case have led to a disconnection in the various financials which in turn has impacted negatively on the share price. For example, when the final results for 2017 were released in February 2018, the company claimed they showed that operationally the company was in good shape in terms of EBITDA. What it didn’t say is that when it came to the bottom line of pre-tax profits the figures could be read in a different light. The release said that EBITDA was up 64 per cent to £229m against £140m in 2016. All areas of the business contributed to increased revenue and thus EBITDA for the first time. Pellet production was up £12m to £6m. In power generation there was a £64m rise to £238m and in B2B energy supply EBITDA was up 33per cent to £29m, largely due to the acquisition of Opus Energy for £367m. Scroll down to the bottom line however and it says that under statutory accounting measures, the loss before tax was £183m against a £197m profit in 2016. The share price on the day of the release was 292p, some way off the 52-week low of 221p but substantially below the high of 364p. The management seemed nonplussed by this. They said the losses were largely due to non-recurring exceptional items. In particular, there was accelerated depreciation of coal specific asset, amortisation of intangible assets associated with the acquisitions of Opus Energy and an increase in net finance charges. The company said it expected that revenues would grow and losses would fall. The share price started to creep up after the optimistic statement. The company’s half year results for the six months ended 30 June 2018 were released on 24 July 2018. Despite the apparent dampening statement that EBITDA was lower at £102m against £121m in H1 2017 other financials were better. Net debt dropped slightly to £366m from £372m There was an operating profit of £12m against a loss of £61m in H1 2017. There was also a sharp drop in losses before tax from £104m in H12017 to £11m in H1 2018. The company has reiterated its confidence that it will hit its EBITDA target of £425m by 2025. The share price of the £1,501m market cap Drax was 376.20p this evening against a 52-weeek high of 385p and a low of 221p. 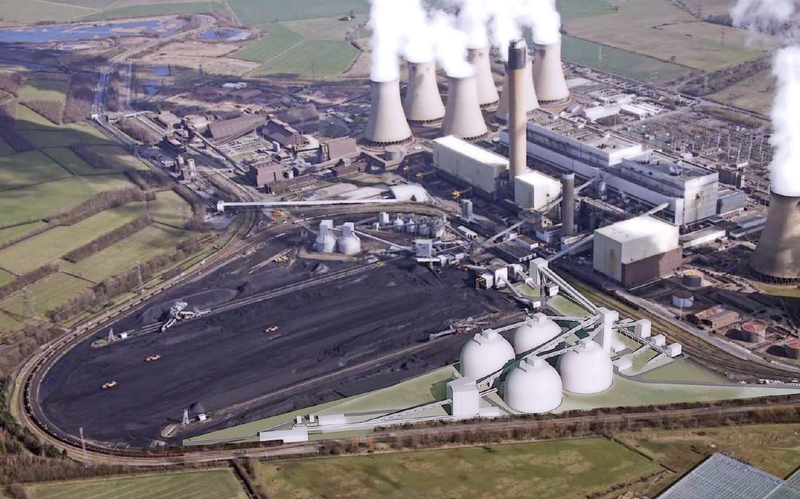 Drax Group’s final results for 2017 show that despite statutory losses, operationally the company remains in good shape and has been able to increase its dividend. The Drax Group firmly establishes itself as a leading renewable power producer.